Soon, the aircraft lands in the Abu Dhabi International Airport and as you step out of the aircraft, the cold desert wind would be there to greet you. After the immigration, a whole new world would await you outside! Abu Dhabi is home to the largest mosque in the middle east- the stunning Shiekh Zayed mosque. During Eid, this grand structure can accumulate as much as forty thousand people! 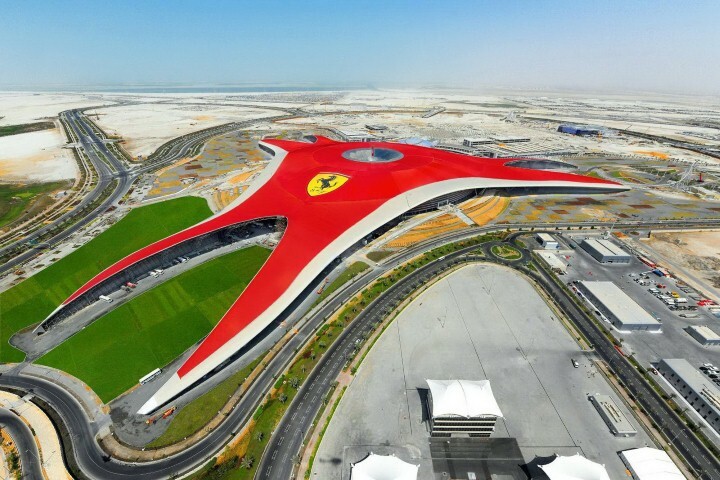 The capital city of the Emirates is also host to the world's faster roller coaster, which is coincidentally adjacent to the Grand Prix track, all inside the Yas Island. The Abu Dhabi corniche has a beautiful sea view, which can give the Marine Drive a run for its money. You might find the occasional fish on the street. Yes, Abu Dhabi is indeed in the middle of the desert. You will also find flowers blooming in the desert sun. After the brief stay in Abu Dhabi, you should definitely catch Dubai. However, do not miss the old oasis city of Al Ain on the way. 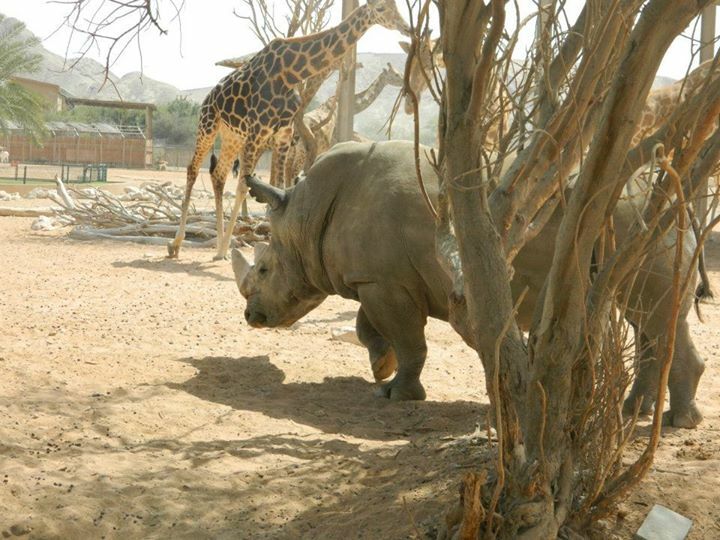 The Al Ain zoo, although hosting a variety of animals, is particularly famous for the almost extinct white lion. There are just about two hundred of them left in this world. 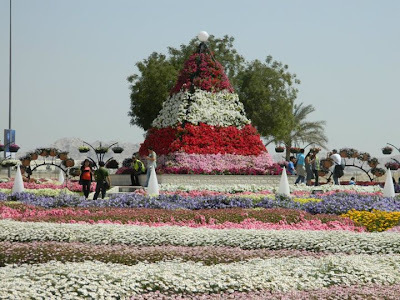 The Al Ain Paradise Garden holds the Guinness world record for the most hanging flower baskets in the world. Just imagine how much effort that takes considering the arid climate! The hot springs in the outskirts of Al Ain are said to have medicinal properties. If you visit Al Ain, you must make sure you don't miss the hot springs! 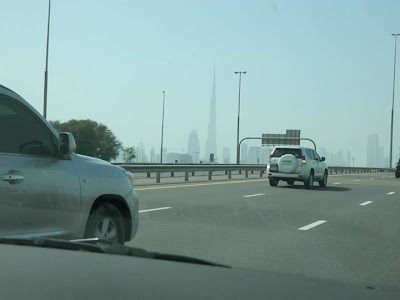 As you enter Dubai, you would be greeted by the presence of the super tall Burj Khalifa at a distance. The most popular tourist destination in Dubai is the Dubai Creek. Your trip would be incomplete if you do not visit the tallest building in the world. Another Guinness world record for the Arabs. This time, it's the world's largest aquarium. Beware of the sting rays! Oh, are you hungry? 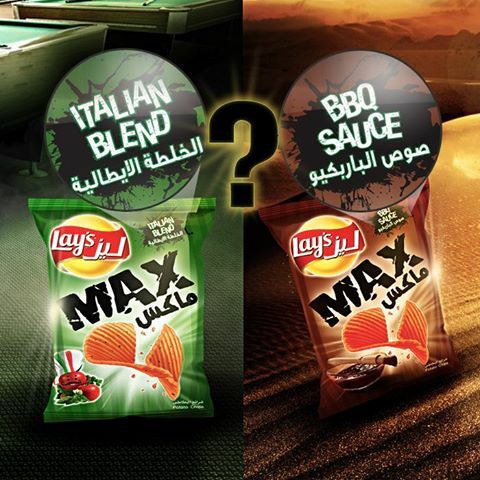 Dive into one of the flavours of Lays Arabia. 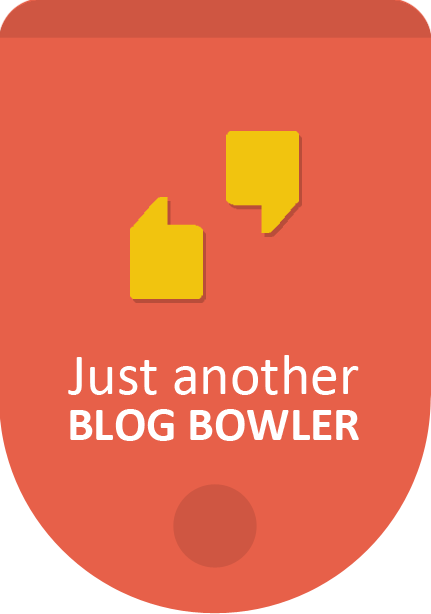 I have mentioned many times in my blog how great their chips are! Two of those amazing flavours! The Burj Al Arab, the costliest hotel in the world, is truly beautiful. It is just as they describe it! Dubai is a dream land for Need for Speed lovers. Porsche, Corvette, Ford Mustang- you name it. But I would always consider the Lamborghini Gallardo as my most prized snap! 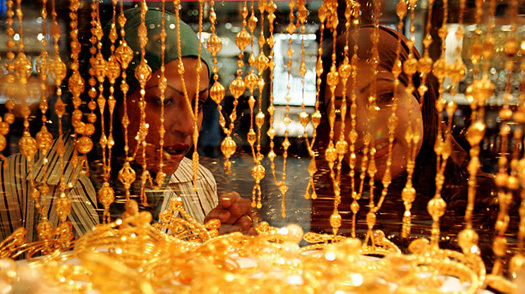 The ladies in your group would never be satisfied until you take them to the Gold Souk. A souk is a traditional shop. If you want to experience the Arabian spices, do not miss the spice souk. 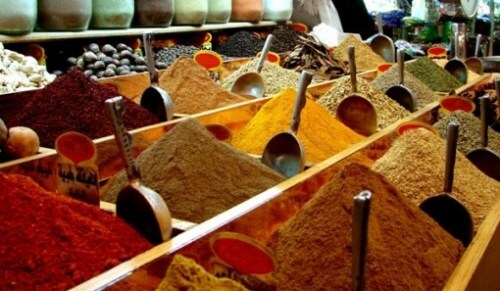 Traders here sell a variety of herbs used in Arabian food. What is the use of visiting the desert if you don't get a direct dose of the sands? 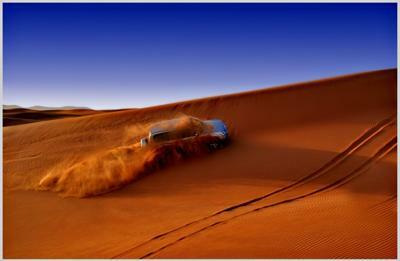 The answer is simple- dune bashing! Lastly, dressing up as an Arab is fun! As you hop on to your flight back home, you would most definitely be leaving the time of your life behind!